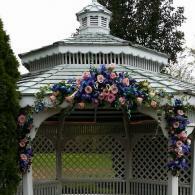 Floral arches are ideal for any setting; both indoors and outdoors. 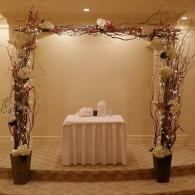 Arches adorned in a beautiful blend of flowers creates a central focus where you and your significant other say, "I do." 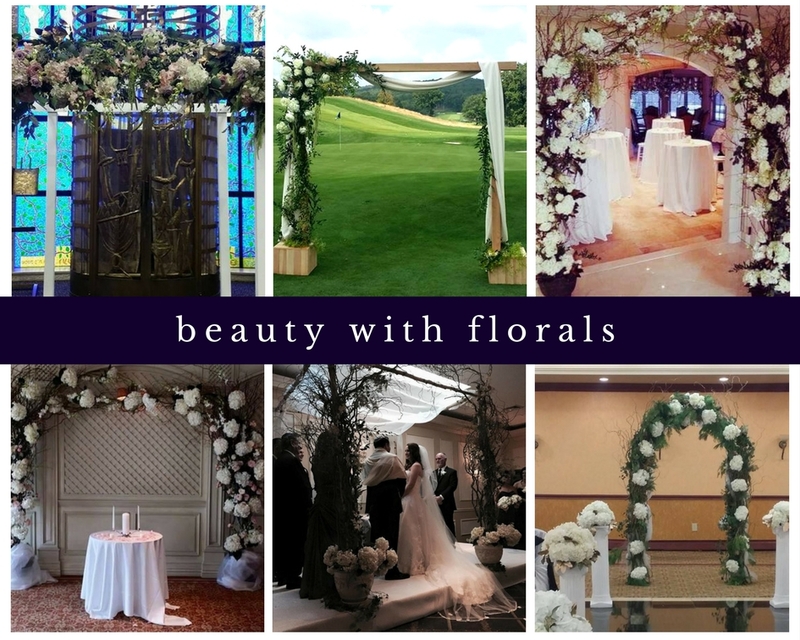 So our team of florists design a spectacular flower archway that will complete your wedding day decor. So what kind of floral arches can we create? Just about anything. We work with an eclectic variety of mediums including greenery, branches, birch wood, pipes and drapes and wooden frames. When we discuss your wedding decor, our team will help you select the type of arch that will best complement your wedding style. 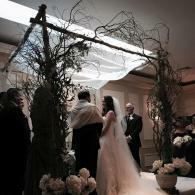 From there, we will arrange your arch with a unique spray of flowers that will leave you in awe. We keep in mind your wedding colors, your theme and your venue when creating a floral arch that will highlight your space. 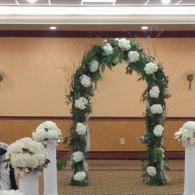 Explore a creative variety of lovely floral arches designed by the talented florists at Jude Anthony Florist.